Our MC Shampoo moisturizes your dehydrated hair and scalp through a blend of hibiscus, life everlasting and seaweed extracts. 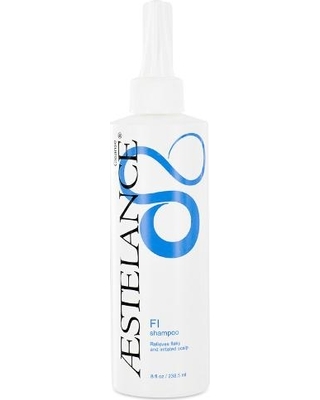 Jojoba and lavender add softness and shine while silk proteins protect against heat and color fade. MC Shampoo is mild enough for daily use and for chemically-processed or color-treated hair. Gently brush hair before cleansing. 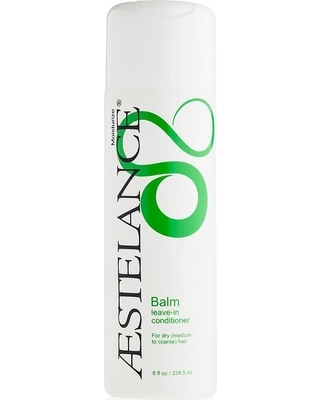 Rinse hair and evenly apply MC Shampoo directly to scalp and hair. Massage gently and rinse. If little or no lather was created, repeat cleansing and rinse. 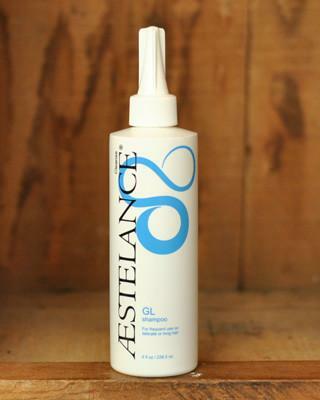 To keep your hair healthy, ask your ÆSTELANCE Specialist to recommend moisture and design products that are right for your hair texture, condition and style.